Bugs may not seem like the ideal meal to us, Americans, but eating insects is a common practice in Asian and African countries and even in Australia. And while we find it gross to cook bugs and eat them, people from other parts of the world have put these prejudices aside and are now eating insects for their highly nutritional value. While beef provides 200 – 300 calories per 100 grams (depending on the fat level), live termites provide about 350 calories per 100 grams. Moth larvae are good eats as well, providing nearly 265 calories per 100 Grams (and they’re also ideal if you want a massive protein intake fast, as they’re about 63% protein). 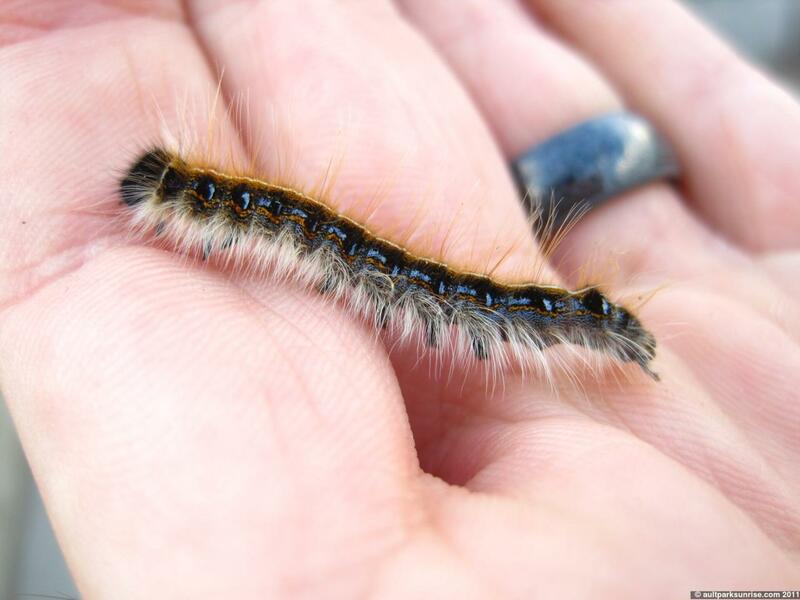 Sure, now you might be thinking that beef is much more delicious than caterpillars or moth larvae, but you’d be surprised to hear how wrong you’d be. 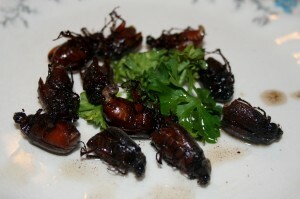 Most bugs are very tasty, especially when cooked. There are bugs that taste like apple pie, lemongrass or cinnamon. So if at some point you’re forced to improvise a meal from whatever you find crawling on the ground, don’t hesitate just because you’ve never eaten bugs before. Try to get rid of your prejudices and see it as a brand new experience. It will not be half bad, I assure you. The agave worm is also known as the Mezcal worm, because in Mexico, you can find them in Mezcal bottles (a drink similar to tequila).The producers are said to add them to the bottles to prove the alcohol is authentic, but also to attract customers who want to try something new. 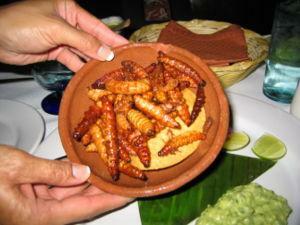 There are many who buy Mezcal just to eat the worm inside. And it’s great that they do — besides the adrenaline rush, they also get a great protein intake. 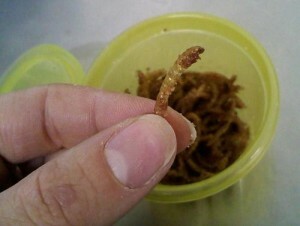 In Thailand, you can eat an entire meal made of fried bamboo worms. They may not look appealing, but they taste delicious when cooked right and they’re much healthier than meat while providing a load of essential nutrients. 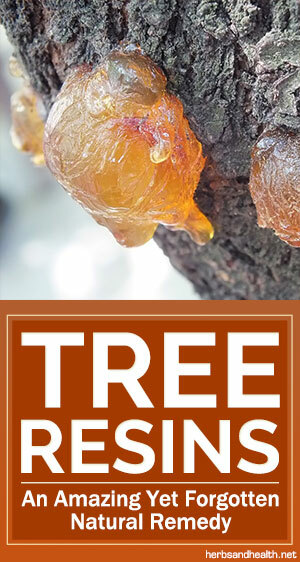 Whether you eat bee larvae or adult bees, prepare to blown away by their surprising tastiness. You can roast them, dip them in butter and fry them or make bee cookies (just like in the image above). No matter which variant you choose, you’ll be surprised to feel the taste of bacon and sauteed mushrooms in your mouth.Judging by what they eat all day long — pollen and honey — you might think they taste like candy. Which wouldn’t have been half bad, either. Warning: be extra careful not to get stung during the process! 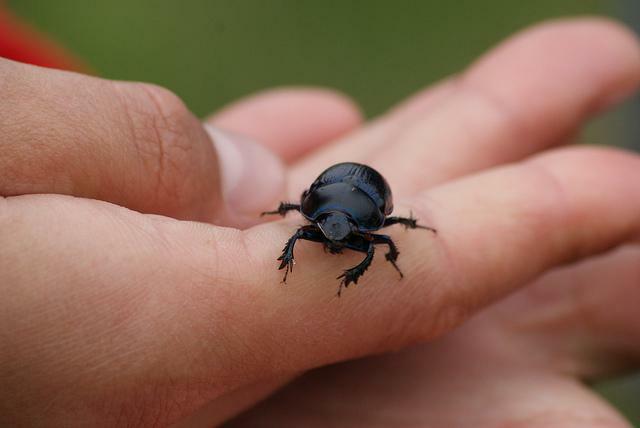 Globally, beetles are one of the most consumed insects are with 31 percent of the population chowing down on these six-legged bugs on a regular basis. 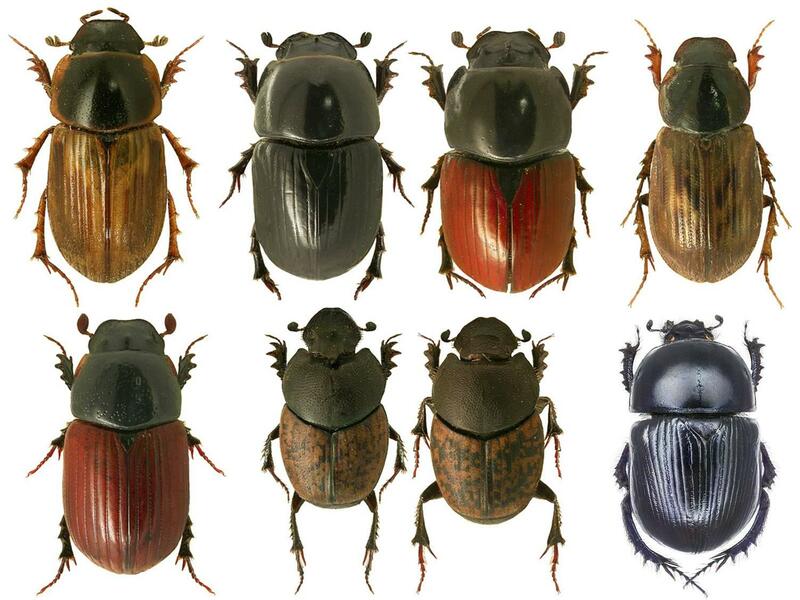 Despite the icky-sounding name, dung beetles (pictured above) are often eaten fried and are quite tasty. 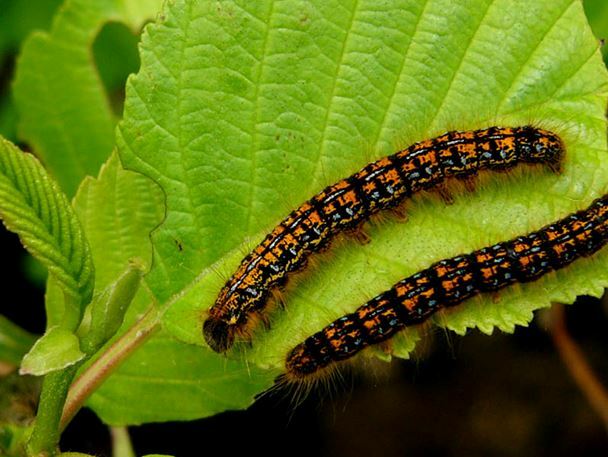 According to the FAO, 18 percent of the world enjoys finding caterpillars on its dinner plate, especially in regions where it’s difficult to get your hands on other sources of protein. They’re served boiled, dried or fried in oil. 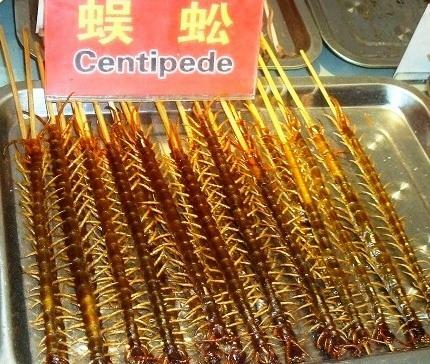 In China, roasted centipedes stuck on wooden sticks and displayed on metal trays are simply part of the “street food”. Their crunchy texture and savory taste have attracted many to give cooked centipedes a try, but you must be very careful: if you want to catch and cook your own centipedes, you’ve got to be extremely careful. If you get bitten, you might get a painful swelling that can last several days. So make sure you take every protection measure it takes to kill the insect without getting hurt. Even though they don’t look like it, cicadas are described as “soft, juicy and tender”, a real delight for the ones brave enough to ignore the unappealing looks. You can either cook them or eat them raw (although, as a general rule, it’s best to cook any bug you plan on eating because heat kills a lot of germs). Who would’ve thought cockroaches can taste like chicken? The ones who’ve eaten these bugs said the taste is very much like “greasy chicken” (only cockroaches are much healthier). Just make sure you cook them properly, at a high temperature, so you kill any germs they may carry with them. Don’t worry, there are plenty of ways to cook them: you can toast, fry, boil or sautee them, depending on the resources you’ve got on hand. 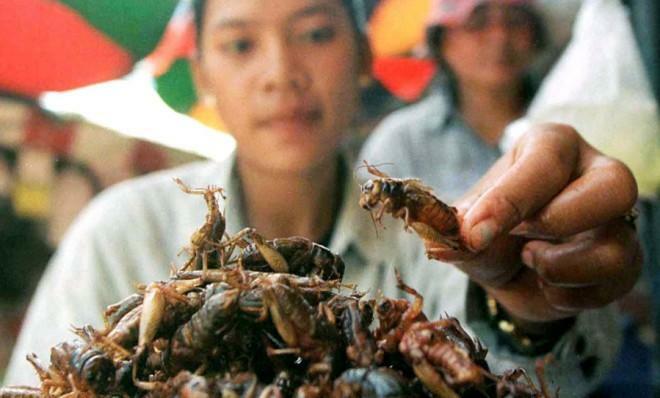 People all over the world eat crickets. There are dozens of recipes you can try, from pastes to cookies and cakes, soups and sauces… or the simple roasted cricket that you can see on the streets of Mexico, Thailand or Cambodia. To catch a dragonfly, you can use this common technique used in Indonesia: just dip a reed in sticky palm sap and wave it through the air. After you catch enough of them to put together a meal, you can boil them or fry them. Well, that doesn’t sound very appealing, does it? No one in their right mind would like to eat something that has to do with dung. But here’s the thing: these bugs have a delicious taste, according to the ones who’ve eaten these little nutritional bombs. 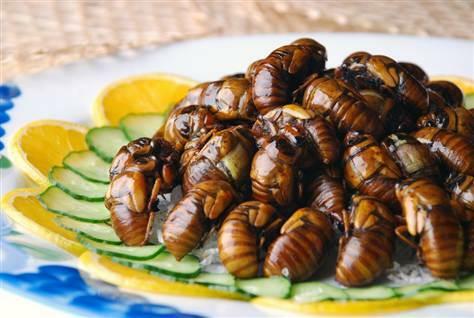 So if you’re forced to eat these bugs, don’t hesitate and start boiling or frying them, they’ll taste great! Just don’t eat them raw, because they may carry bacteria that you don’t want to ingest. 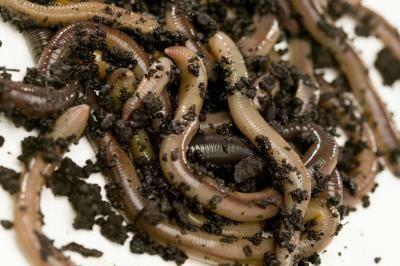 Here’s what you didn’t know about earthworms: they’re very high in protein and iron, therefore healthy and full. 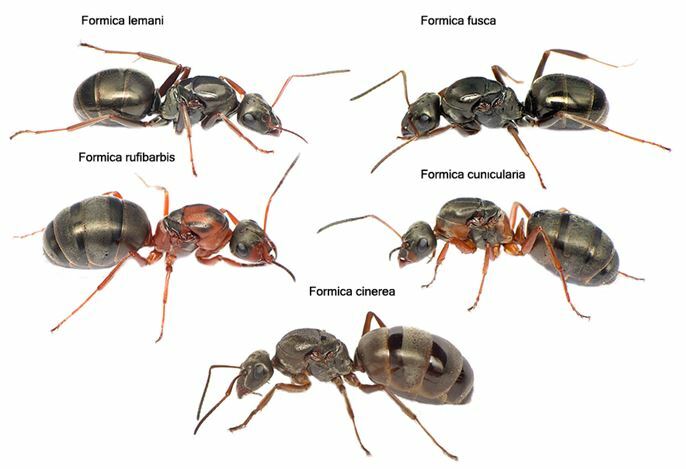 In some areas of Venezuela, these properties have long been discovered and ever since earthworms have been included in meals or eaten raw. The taste of fly pupae may not make you go over the moon, as they’ve been described as “sort of like blood pudding” (David Gracer of Small Stock Foods), due to the high level of iron. However, the health benefits should convince you to get past the taste and enjoy the low-carb, supernutritious meal that will give you strength and some extra energy. If you ever go to Mexico (in case you haven’t been there by now), don’t be surprised if you’re offered chapulines (roasted grasshoppers with a touch of chili and lime). Besides the fact that they’re delicious, they’re also high in calcium and protein. The green thing crawling in the above is a hornworm. 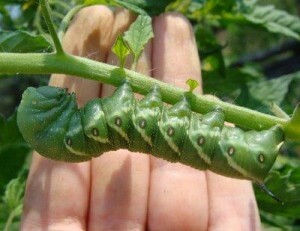 A tomato hornworm. These insects are like looters for your garden, so you’ll actually do your tomatoes a favor by cooking a few of them. They’re said to taste like shrimp and green tomatoes when fried, not exactly what you’d expect from a crawley. You may know these insects under the name of stink bugs. I’m pretty sure you’ll find them even less appealing now, but you should know they’re high in B vitamins and they taste like cinnamon, so maybe this will make you change your mind about eating them when there’s nothing else around. Also, they may have analgesic properties. They’re not as efficient as a painkiller, but when you’ve got nothing else on hand, it’s good to know some worst-case-scenario alternatives. A heads-up: usually, stink bugs survive the cooking process, so they’ll probably still be alive when you think they’re dead. Don’t freak out, it’s not something you’ve done wrong, they’re just very resistant. And an extra tip: it’s better to get rid of the stink before you start cooking them and to do that you need to keep them in a jar filled with water for a few hours (or even let them soak over night). 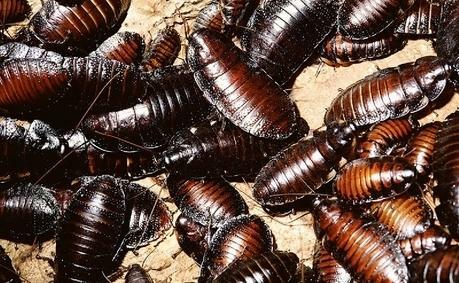 I bet you’ve never thought of replacing popcorn with June bugs. But Native Americans used to eat them roasted over coals, as a snack, just like we eat popcorn. They’re filled with nutrients and have a crunchy texture that you’ll find interesting (the least). If you’ve got a pond or a lake somewhere near you, then you’ve got yourself a meal. No, I don’t mean (just) fish, I’m talking about leeches. They’re quite easy to catch and cook, so if you’re extremely hungry, you’ll be glad to know you’ll be eating a nutritious meal in no time. 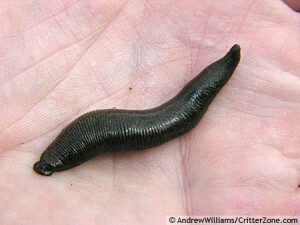 The best way to cook leeches is to grind them and mix them into a paste that you can fry a little, for better taste. 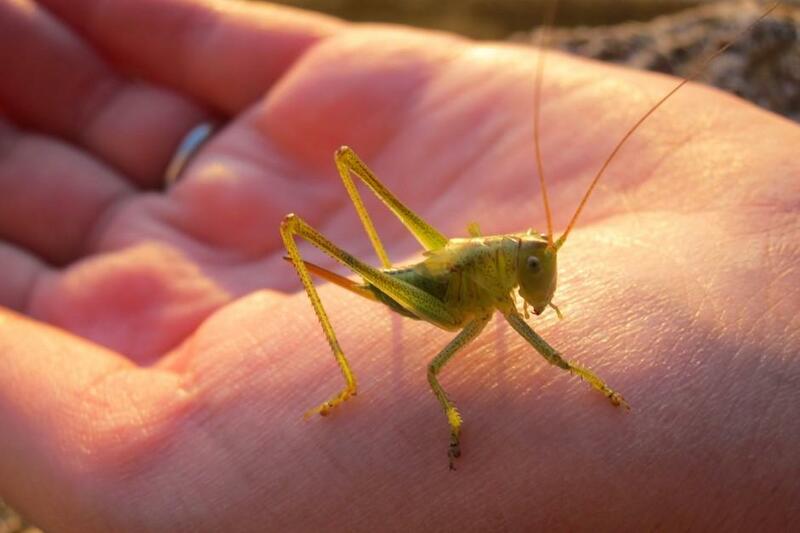 Locusts have very similar taste and texture as grasshoppers or crickets. You can roast, fry or boil them or you can get creative and mix them in a soup or a sauce (after you chop or grind them). 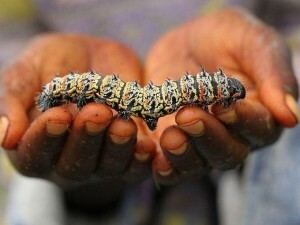 This fat worm is eaten mostly in Southern Africa and it’s considered a delicacy. In fact, when it’s “season”, their price goes through the roof (they get more expensive than beef sometimes). You can eat it fried or dried, it’s said to be delicious either way. And yes, it’s so filled with nutrients, beef has nothing on it. 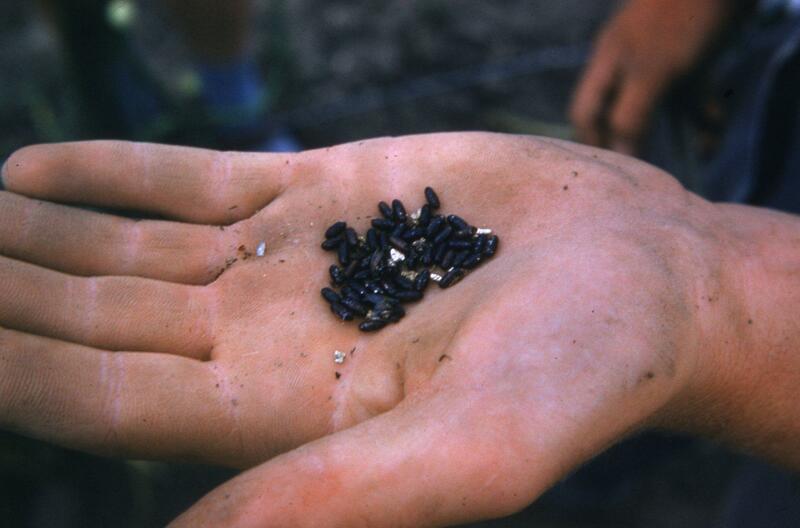 It’s very simple: wherever you find a meal, you’ll also find mealworms (and mealworm beetles). All you need to do is pick a jarful of this crawlies and then decide how you want to serve them: boiled, roasted, fried or sauteed. 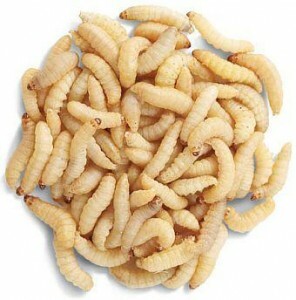 People who’ve tasted cooked mealworms said they taste a lot like shrimp, with a slightly nutty flavor. It’s quite hard to catch enough midge flies to put together a meal, but if you can’t find anything else around, you’ll just have to do with these. The good part is that you can fix them with other ingredients to add protein to your meal. 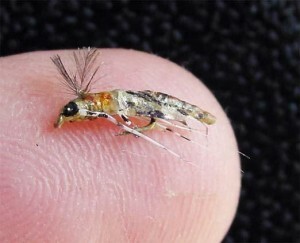 For example, in East Africa, midge flies are an ingredient in the famous Kunga Cake. Yes, that’s a tray full of fried scorpions. 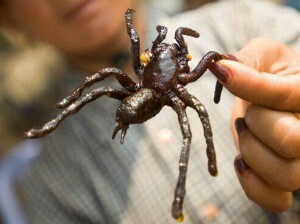 In China, you’ll see a lot of those and they’re said to be crunchy and delicious. In fact, they’re so tasty, some shops sell them covered in chocolate or locked in lollipops. However, I wouldn’t recommend you to go hunting for scorpions. 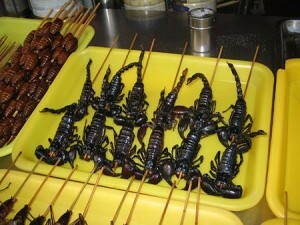 If you get the chance to eat a scorpion that’s already cooked, don’t hesitate. But don’t try to kill and cook one yourself, they’re very dangerous. The same rule applies here as with scorpions: tarantulas can be poisonous (unless they’re bought from a pet store), so don’t try to catch and cook one all by yourself. However, you may find yourself in the situation where cooked tarantulas are the only meal you can eat (if you’re planning a trip to Cambodia you should take this into consideration). In this case, try to leave your prejudices aside and enjoy this meal, because tarantulas have a mix of tastes (crab and nuts altogether) and textures (from crunchy to juicy) that will definitely surprise you. In the good way. Have you ever seen a documentary on Discovery Channel or Animal Planet where a monkey sits on top of a termite nest and uses a stick to catch them and eat them easier? Well, monkeys know what they’re doing. 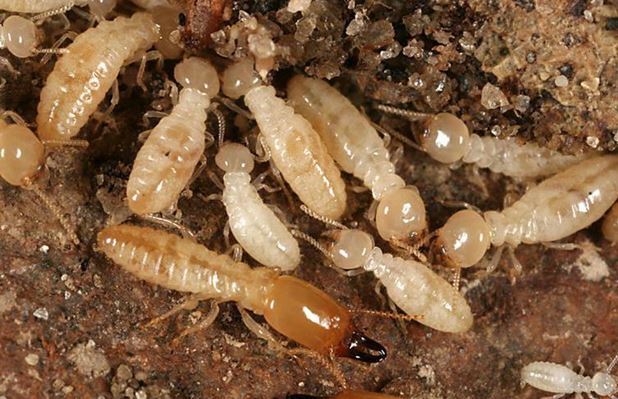 The stick method has proved the most effective so far in catching the largest number of termites at once and it’s also extremely simple: you take a stick, poke it into the nest by twisting it, then pull it out and eat the termites on it. If you don’t want to eat them raw, you can put lock them in a jar until you can cook them. 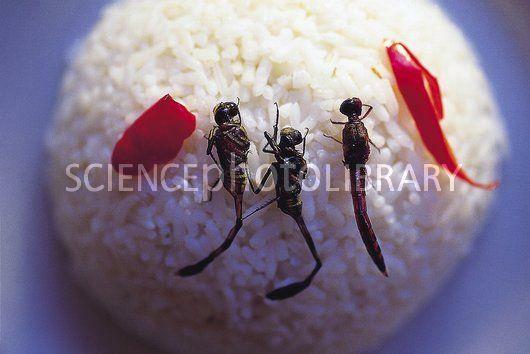 If you want to add some nutrients to your meal, you can cook wasps with rice, for example. This is one of Emperor Hirohito’s (Japan) favorite meals. 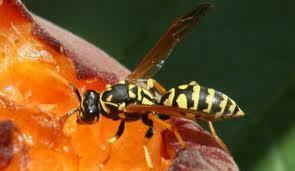 So if an emperor can eat wasps for lunch, so can you. 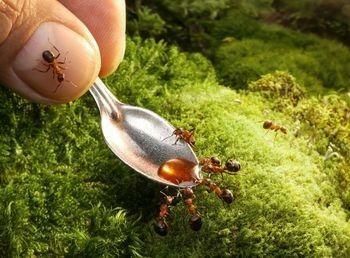 You can cook them any way you want, just be extra careful about the stinging. When you catch a walking stick, you’ve got a meal and a tool to catch your next meal, as well. How is that? 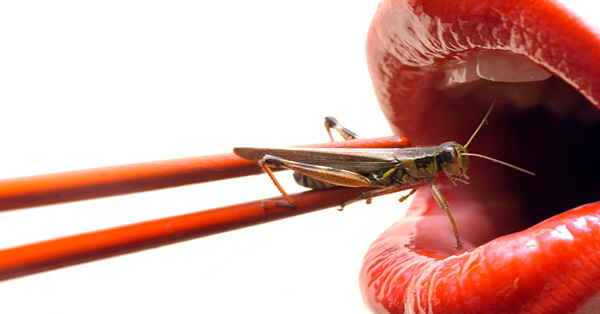 People in Asia eat the body of the insect and use their legs as fishhooks. 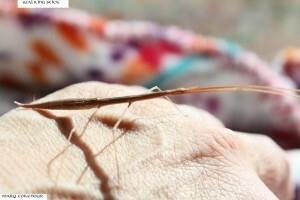 Unfortunately, walking sticks don’t have a bacon, nutty or buttery taste like most of the insects on the list. Just think of them more as a side dish, since they taste kind of leafy. 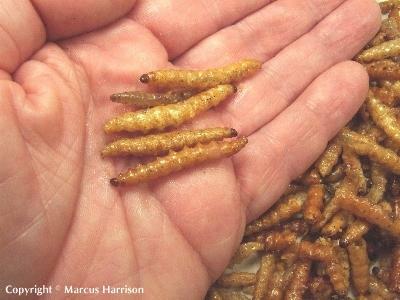 These are larvae of the wax moth — a parasite of beehives. They may not look like something you’d eat on a daily basis, but waxworms are not only tasty but also high in essential fatty acids.Plus, they maintain their fresh pine nut flavor whether they’re roasted, fried or sauteed. There are restaurants in Australia that serve these delicacies roasted on coals. They’re high in protein and you can eat them pretty much any way you please: raw, roasted, fried… They taste great and are just as full as beef. Now that you know what bugs you’re allowed to eat, you should know what bugs never to catch and cook by yourself, as well. There are 6 general rules you should follow if you don’t want your meal to turn into a nightmare. 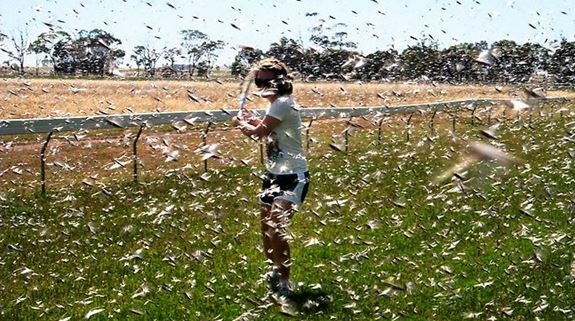 Insects that are known to carry diseases, such as mosquitoes, flies, and ticks, should not be eaten. Besides, it’s not that easy to catch a sufficient number of flies or mosquitoes to provide enough proteins and satisfy your hunger. This one needs no explanation, as the reasons are quite clear. However, there is an exception to this rule: if the bug is already killed and properly cooked, you could give it a try and eat spiders or scorpions. You can’t know the reason why they died, so unless you want to risk your family’s health or even life, don’t eat or cook dead insects. No matter how hungry you are, make an extra effort and look for live bugs. If you found a dead one, you’ll find live ones in its proximity, as well. There are a few exceptions to this rule (such as bees, wasps, and centipedes) if they’re already cooked. But as a general rule, don’t try to catch and cook insects that can harm you. If it bites or stings, move on and look for something safer. 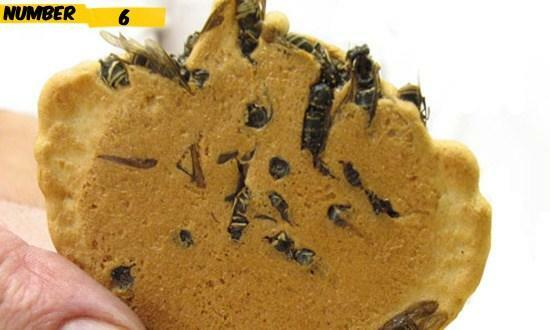 There are 1,400 edible insects, surely you’ll find something that won’t attack you when least expected. 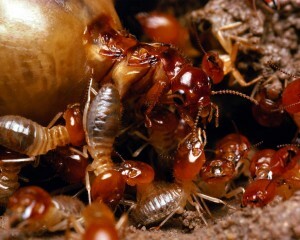 Usually, bugs give out foul odors as a warning to predators: keep away, I’m dangerous. So you, as a clever predator, should know better than to attack a badly smelling bug, cook it and eat it. 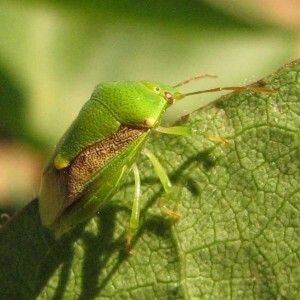 However, there is a species of insects that made the edible bugs list: the stinkbug. I’ve already told you how you can get rid of the smell, so if there’s nothing else there for you to eat, go ahead and cook these insects. The reason behind this rule is the same as for the badly smelling insects. Bright colors often indicate that it’s dangerous to come close, so it’s safer to stay away from bugs that catch your eye with their vivid colors. Keep these rules in mind and you’ll make your bug-eating experience much better. 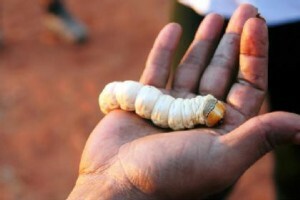 Now, you don’t have to turn into Bear Grylls overnight, it’s absolutely natural to feel disgusted, but if you’re forced to eat bugs to stay alive, it’s good to remember that people all over the world have been doing this for centuries and not out of necessity, but simply because they taste good and are very healthy.